Organised by The Sleep Council, the aim of National Bed Month is to remind us that a good night’s sleep is important for our health. It's thought that sleeping well can make you healthier and happier and can even add years to your life. The Sleep Council believes that making sure you have the right bed should be your number one priority. In 1988, a study found that swapping an uncomfortable old mattress for a comfortable new one could give you an extra 42 minutes’ sleep. So, if you need to improve the quality of your sleep, one of the most important things you can do is make sure that you’re sleeping on the right bed. For more information and to take their bed MOT, visit www.sleepcouncil.org.uk. 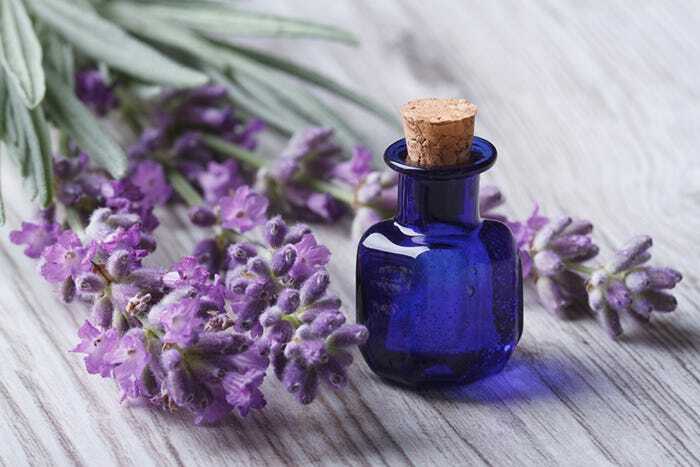 If you have trouble falling asleep at night, you could try adding a few drops of Lavender Oil to your pillow. Research shows that lavender can help you to relax and unwind and have a more restful night’s sleep. A study carried out at Southampton University, which tracked the sleep patterns of 10 adults, showed that the volunteers slept 20 % better in a lavender-scented room.